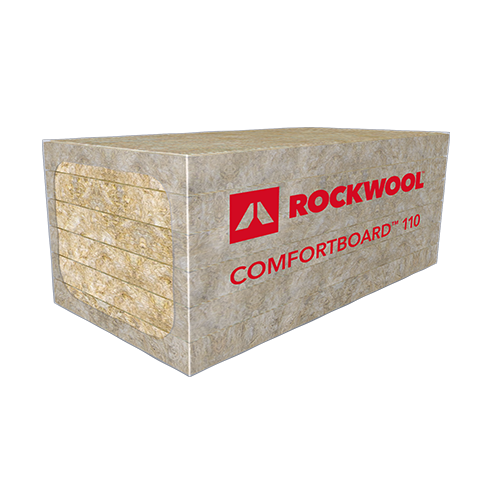 ROCKWOOL COMFORTBOARD™ 110 is a rigid, high-density, non-combustible stone wool insulation board designed for use as an exterior continuous insulation in commercial applications. 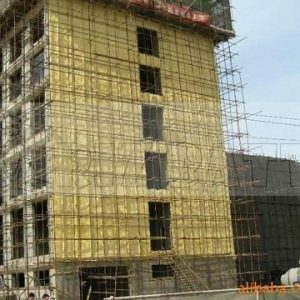 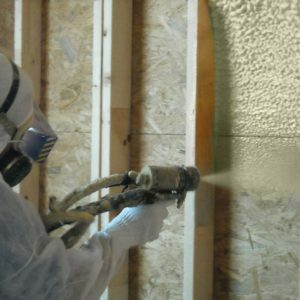 Thermally efficient, moisture resistant and vapor permeable, COMFORTBOARD™ 110 is a non-structural external sheathing insulation that creates high-performance wall assemblies to improve the energy efficiency and fire resilience of buildings. 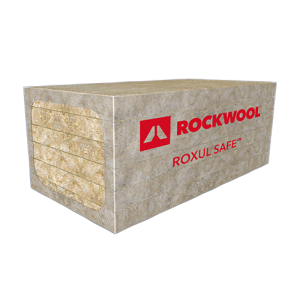 The vapor permeance of ROCKWOOL insulation allows for increased drying potential without trapping transient moisture in the assembly, reducing the risk of mold or corrosion of building components. 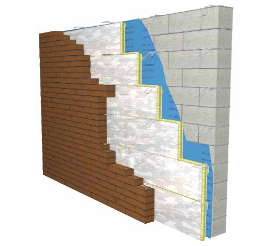 COMFORTBOARD™ 110 provides the rigidity and durability needed for many exterior cladding assemblies, such as metal and composite panel systems.